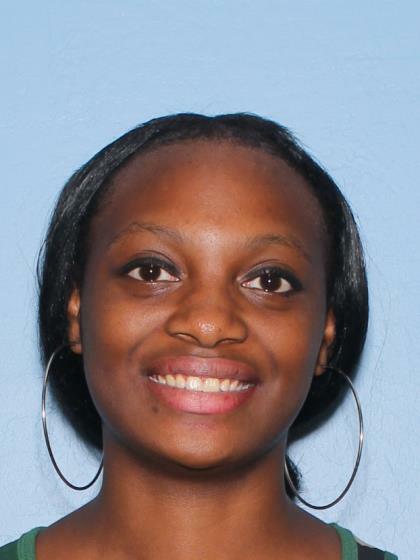 On 3/25/16, Octavia Williams was last seen leaving her home in the area of 4900 W Butler. The juvenile has left without permission two different times but did return. Octavia might be with a known adult male who lives in the Laveen area.